Looks like a special promotion on Amazon. 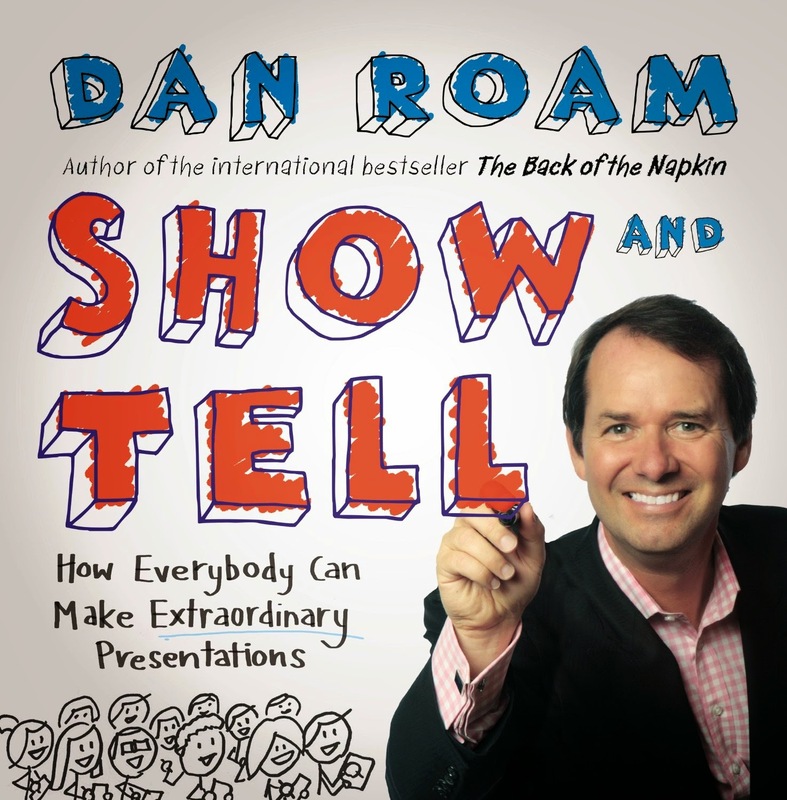 You can buy Dan Roam's book on Presentations 'Show and Tell' for free. It is only the Kindle version which is free. Go ahead and download it before the offer is gone. Update on November 23: The offer is now only available if you login from India. I can still see $0 for Kindle version. Unfortunately seems it is no longer working (at least from Amazon.com). Or is it caused because I am not in US nor India?